Our Winery is located at 10262 Sierra Highway, Santa Clarita, California, offering ultra premium wine, tasting room, tours and more! Want to find out when the next event is? Click submit and you will receive the next newsletter. Robert Reyes envisioned having a small vineyard to produce small amounts of ultra premium wines to share with family and friends. However, when the beautiful piece of land where the vineyard is today, was acquired in 2002, the vision changed from a personal hobby to a small boutique winery. 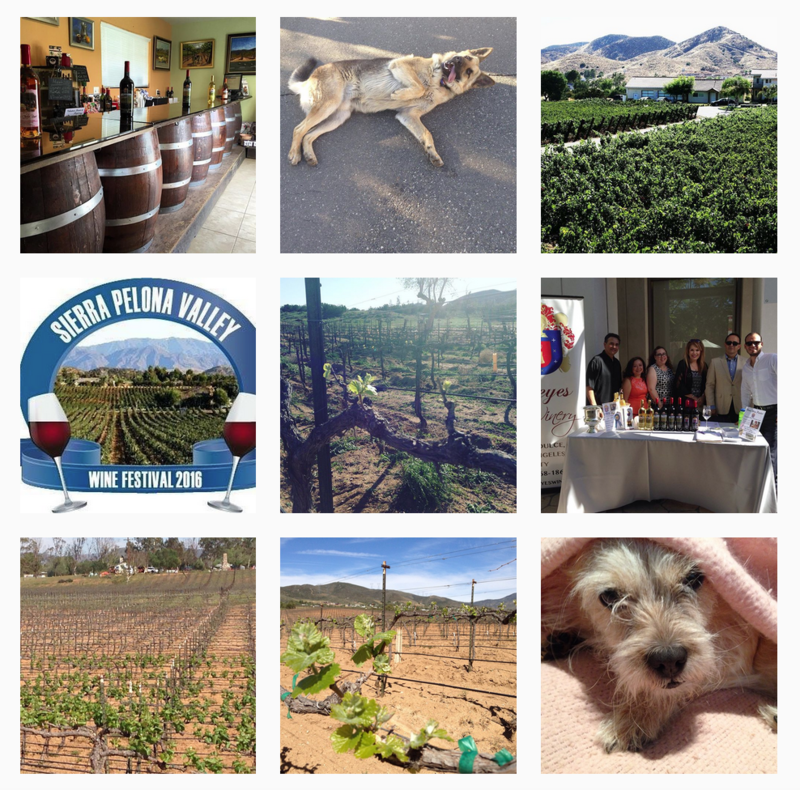 The longer-term vision is to bring Reyes Wines to wine lovers throughout the US and abroad.